The red asterisk (*). 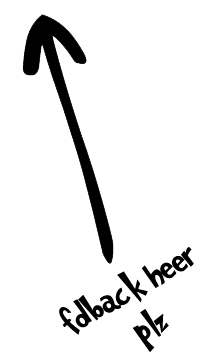 This symbol indicates the Neopian Times issue that you are currently reading. In the screenshot above, you will see that I'm currently reading Issue 335. Issues. The list goes all the way back to Issue 150, but if you are curious and have some free time, you may want to check past editions by clicking here. Older Issues. 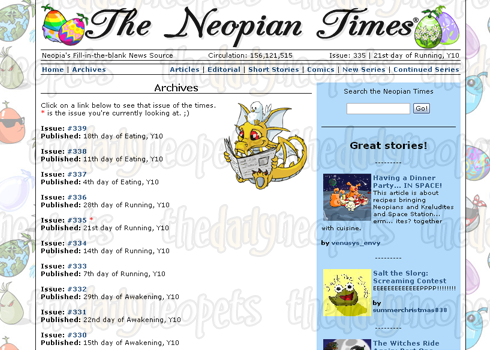 Oh yes, they do have the very first Issues of the Neopian Times. Or so they call it, the "Neopian Times Stone Age Archives." To access it, just click here. Individual User's Articles. If you wish you access the Archives of a user, you just need to search for his/her username in the search box on this page and it will show a list his/her past submissions. 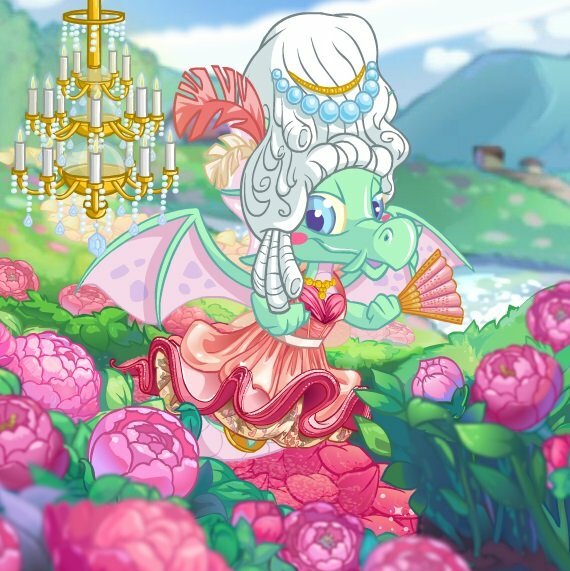 TIP: If you don't want to scroll down and you already know the date or the year of the Issue, just hit CTRL+F and type in the date or year to find it.